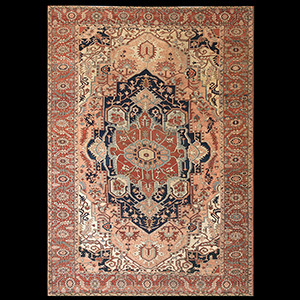 Our firm was established in 1979 from three generations of respected traders in antique carpets and has grown to be one of the largest antique oriental carpet companies anywhere,both in the wholesale trade, and catering to the most discriminating interior designers and decorators. 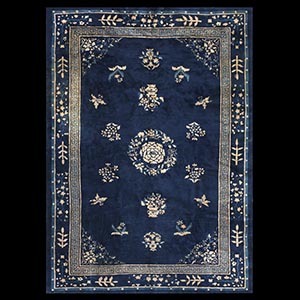 Any type of antique carpet or rug is within our universe. 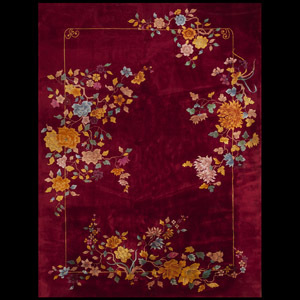 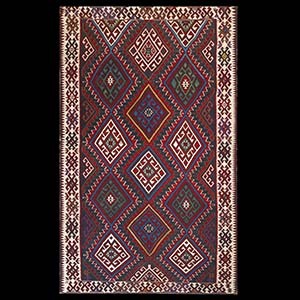 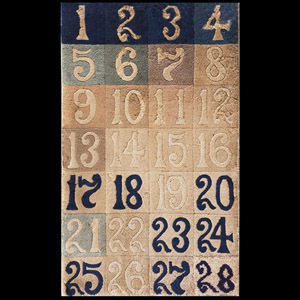 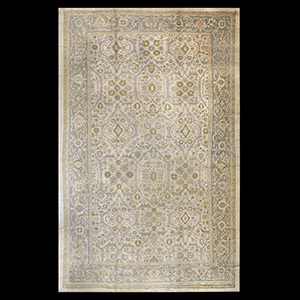 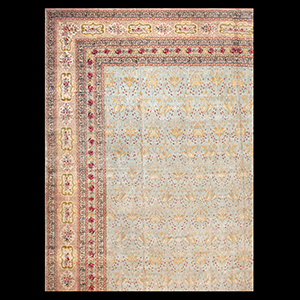 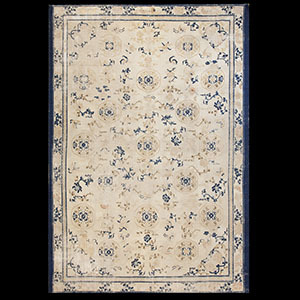 Room size, mansion size, runner, scatters, odd shapes and formats, we have just the right antique carpet for any need, context, period, style or room setting. 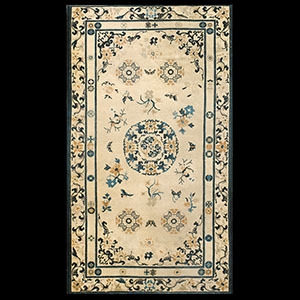 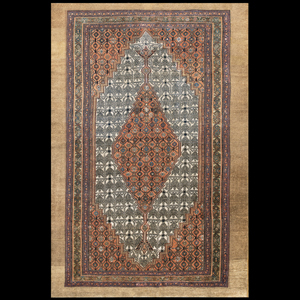 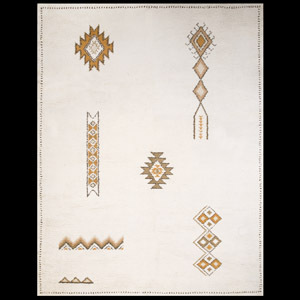 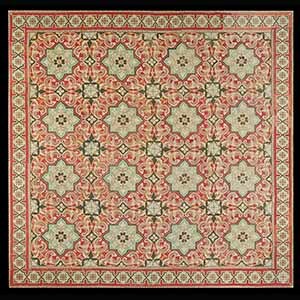 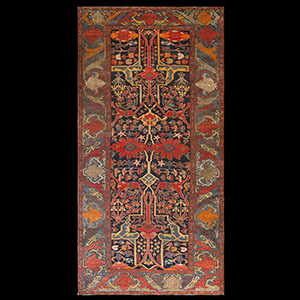 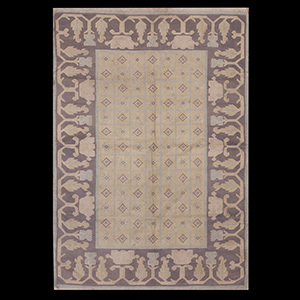 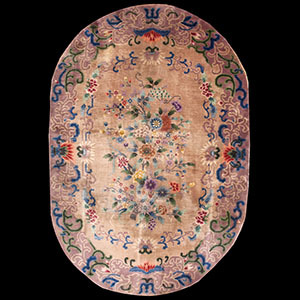 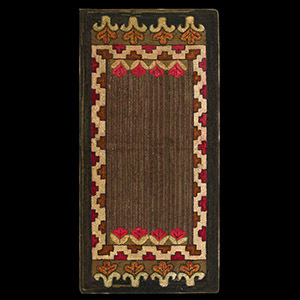 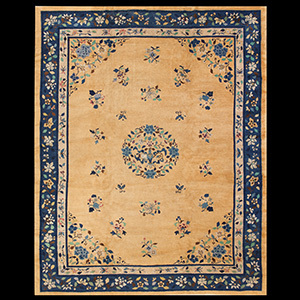 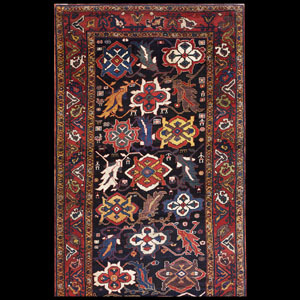 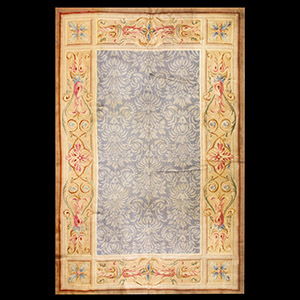 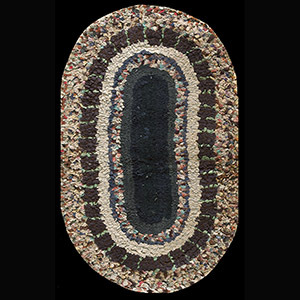 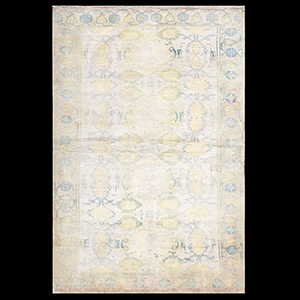 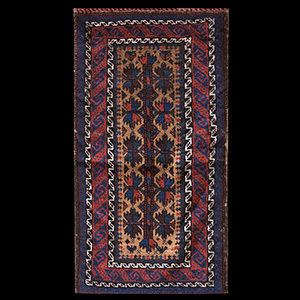 Our current inventory, always being augmented and improved, is certainly among the most comprehensive in the antique rug business.All types are represented in virtually every color scheme and pattern type. 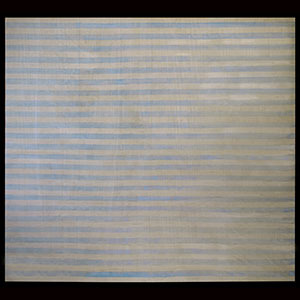 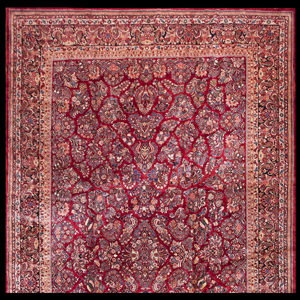 If an antique rug cannot be found at Rahmanan, it may not exist. 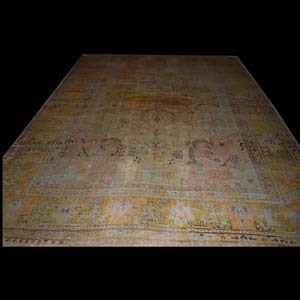 Every price point is covered and we believe that our prices are competitive and our quality is superior. 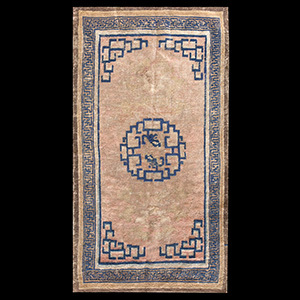 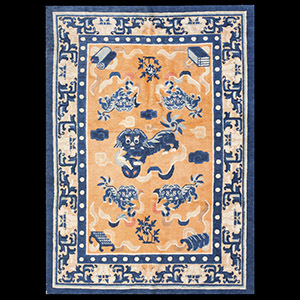 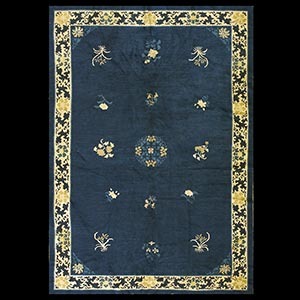 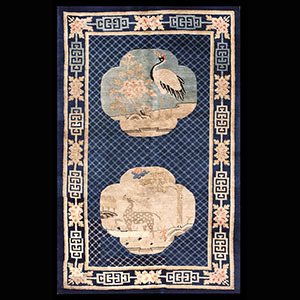 Besides the classic antique Persian, Turkish and Caucasian antique carpets, we hold what is unquestionably the largest and most comprehensive group of antique Chinese rugs and carpets to be found anywhere. 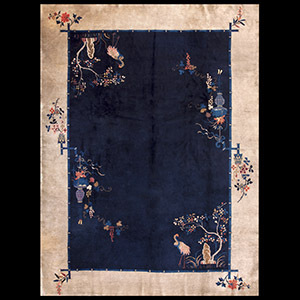 With holdings presently over 1500 choice examples, we cover every period, every style, every type from the 17th century Ningxia, through the antique carpets of Peking of the late 19th-early 20th century period to the 20th century interwar period; from early antique Chinese rugs in traditional tastes to unique Art Deco masterpieces. 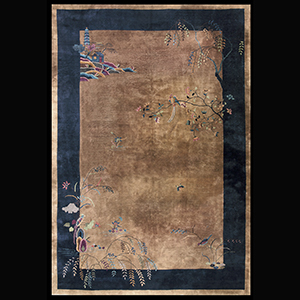 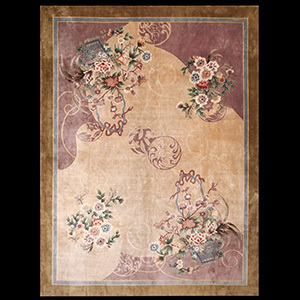 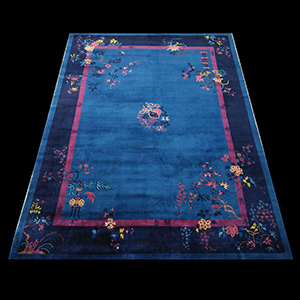 For over two decades, antique Chinese carpets have been one of our particular specialties as we long ago saw that it was a niche unfilled,a field untilled.We decided that it would be a fertile area to cultivate and with so early a start, no other dealer in antique Chinese rugs would be able to develop so broad and deep a collection. 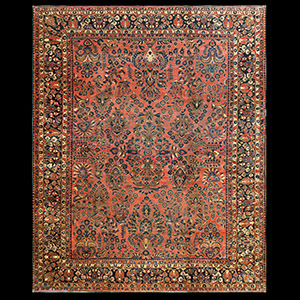 Of course, we service what we sell and every antique carpet that leaves our premises is ready to go, ready to provide pleasure and use to the buyer. 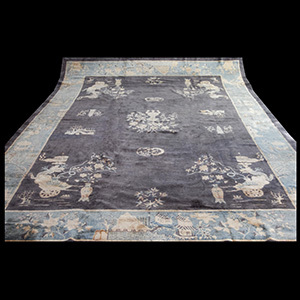 Check our comprehensive website and then stop in to select your favorite antique carpet at Rahmanan and then tell your friends.